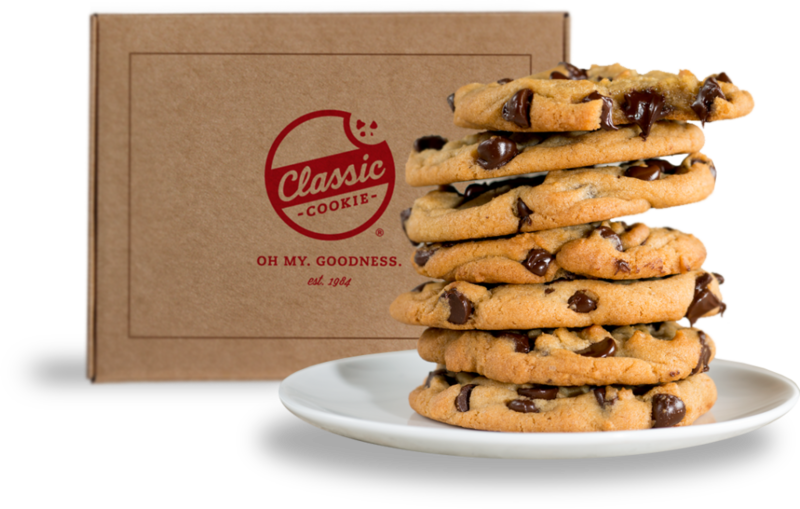 If you want to wow your customers, go with what is considered the best frozen cookie dough on the planet, provided by Classic Cookie®. 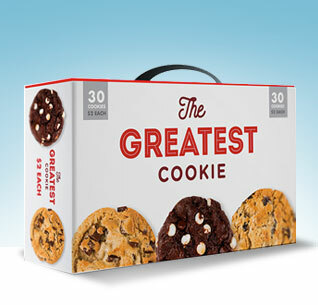 You can sell this with pride, knowing that your customers get delicious, gooey, savoury cookies they’ll thank you for later. 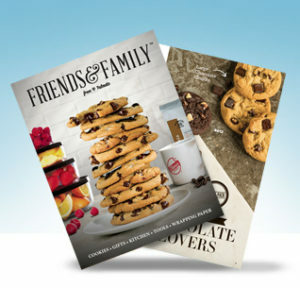 Cookie dough comes in many flavors including 4 different variety packs. Each box contains 2.5lbs of cookie dough assembled into 40 pre-portioned cookies.